Last year, the community mikvah at Beth Jacob Congregation was in dire need of repair and improvement. 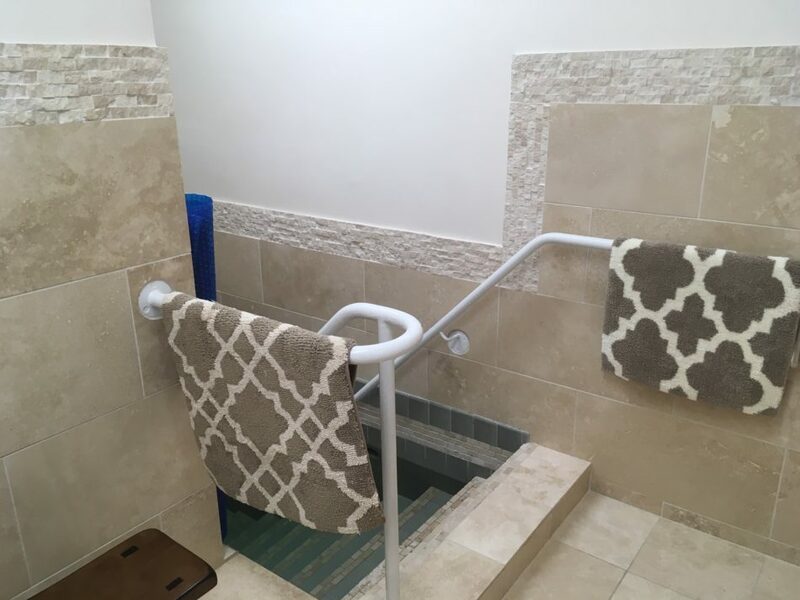 Thanks to a grant from Federation and Foundation and additional fundraising from the community, a beautiful, well-functioning, up-to-code community mikvah is now serving hundreds of members of the Jewish community from the Peninsula to Sacramento and Stockton. A mikvah is a Jewish ritual bath used to mark a change in status of an individual. People immerse in the mikvah to celebrate joyful moments (like marriage or conversion), to heal after an illness or times of sorrow, in preparation for the Sabbath, to kasher kitchenware, and by women who follow the laws of Taharat HaMishpacha (Family Purity). Renovation of the Beth Jacob mikvah was a major undertaking. It included remodeling the room adjacent to the mikvah; replacement of the shower, sink, vanity and tiles next to the mikvah; and new tiles, lighting, paint, pool and railings in the mikvah space itself. A year later, the East Bay community has a beautiful space for life’s most significant spiritual moments. The community mikvah is an essential resource in the East Bay. 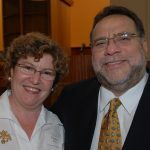 Many leaders and individuals stepped up to support the renovation in different ways. Federation and Foundation are proud to be part of this process. Are you interested in supporting more projects of community cohesion and unity? 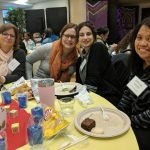 Please consider a gift to Jewish Federation’s 2019 Community Campaign. Together, we are building a stronger Jewish community here in the East Bay, in Israel, and beyond. Donate here.